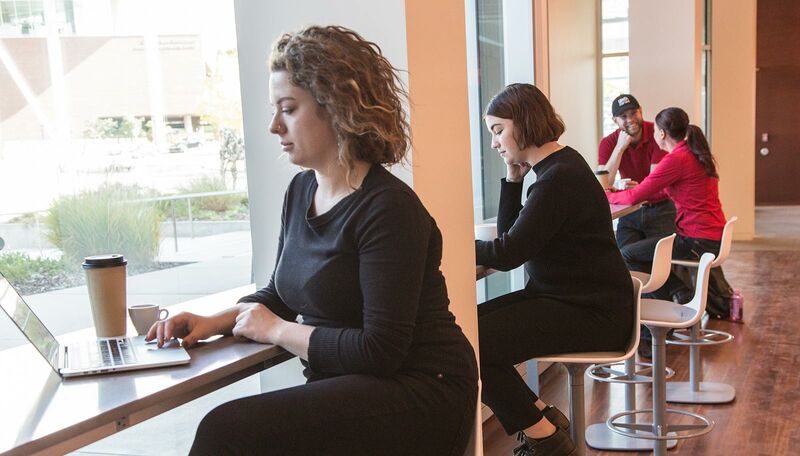 This campus oasis is a hub for conversation with friends or casual meetings with colleagues. Relax with a fresh cup of coffee, hot cocoa, or a made-to-order seasonal beverage. 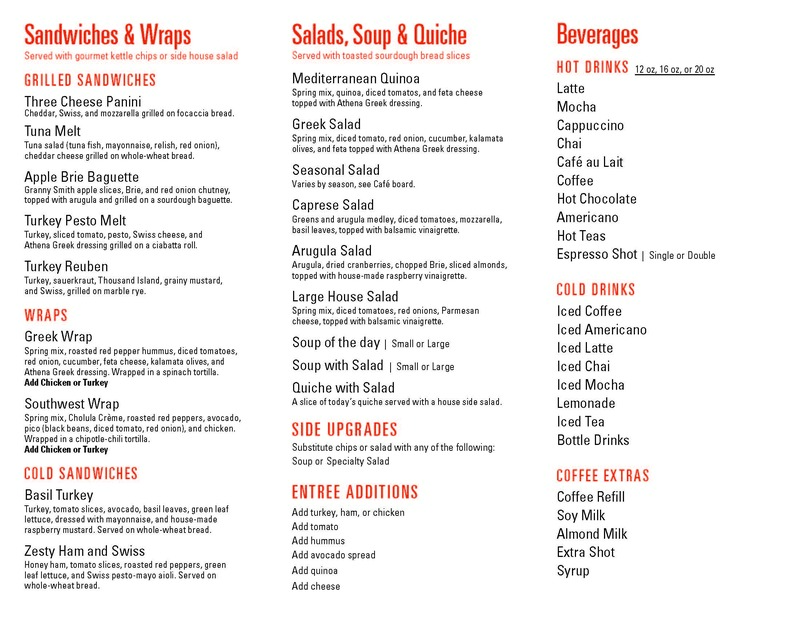 Enjoy a delicious lunch or a quick snack between classes—salad and sandwich specials offered weekly. The café is proud to feature local coffee from Star Mountain Roasters and fresh breads from Salt City Baking Company. Check out the rave review from the Daily Utah Chronicle. The Museum Café may close early due to factors including private events, café operations, and more. The café is not equipped for advance orders and catering, however to-go orders are accommodated. We ask that you please refrain from using café seating if you are not dining in, specifically during hours of food service. We apologize for any inconvenience.